In the world of tuning and building cars, there is often demand for enhancement in a certain aspect of the performance without any mind to others. 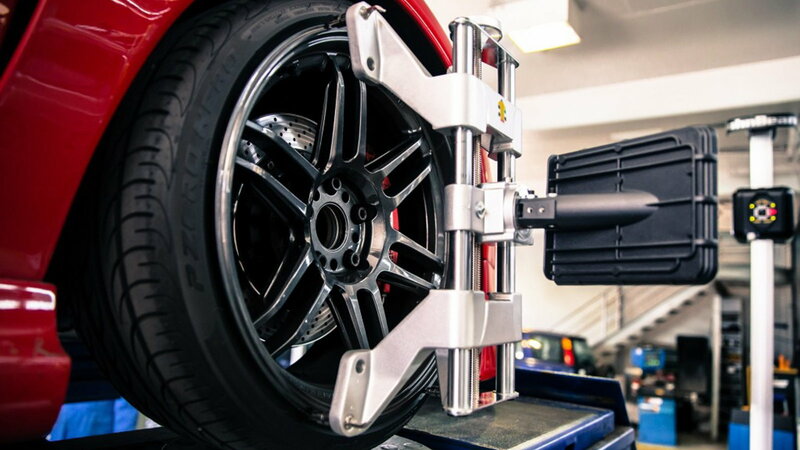 In many cases, folks want to increase power output, trade their wheels, or upgrade their suspension not knowing the importance of having a proper setup that meets the requirements for the type of driving that the driver intends to do. When it comes to suspension, specifically, a lot of science goes into every aspect of every build. So it is important that we do our research before going for an upgrade. The following is a list every component you need to pay close attention to when it comes to setting up your suspension the right way. Your first point of contact with the car once inside are the seats. There are many different types of seats designed for different types of vehicles and uses. And despite what some might think, the right seats make an enormous difference. Being glued down in place when taking hard corners is a great advantage you can get with racing seats as opposed to your OEM vinyl seats. Don't underestimate the value of good seats and go for a good aftermarket brand. 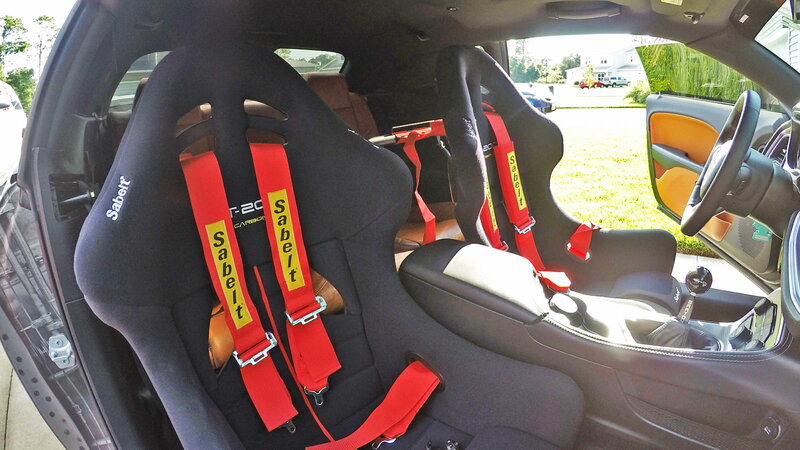 Recaro, TMI, Cerullo, and Sparco are among those worth a look. >>Join the conversation about dialing in your suspension to where you like it right here in S2Ki.com. Steering is perhaps the most important human command in controlling a vehicle. Smaller radius performance-oriented steering wheels provide a better driving experience. 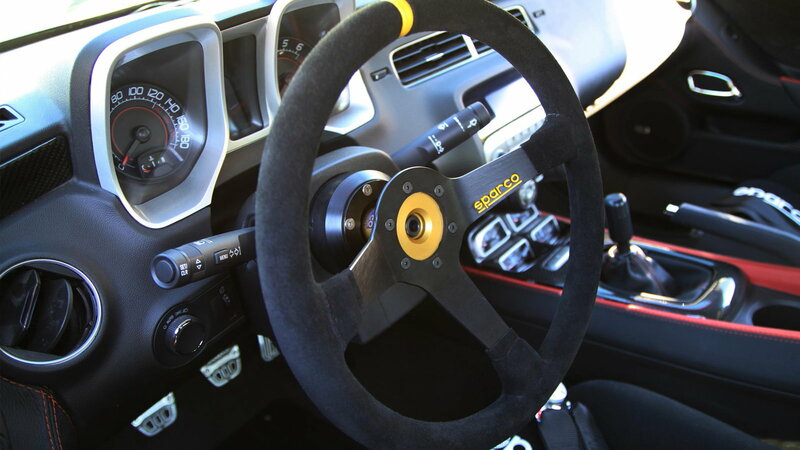 If you want the quick cornering feeling and being in more precise control of the direction of your car, you will want to opt for a good steering wheel. Trusted brands like Momo, Grant, and Lacarra always provide plenty of good choices. The steering box is the next step down between you and your tires. The ratio of the steering box determines the feel and precision of your handling. Again, the type of steering box you choose depends on your use of the vehicle. You could choose to go with a moderate gear ratio for lighter driving and a more aggressive and tighter ratio for more spirited fun. Braking is not just crucial when it comes to safety. Being able to decelerate at a higher rate also allows you to be faster around the track. There is a multitude of brake options for you out there. While trying to decide on what to get for your vehicle, be mindful of the size ratio of the caliper piston area to the master cylinder itself. Also, pay attention to the pedal ratio as it determines your brake pedal's sensitivity and reaction. 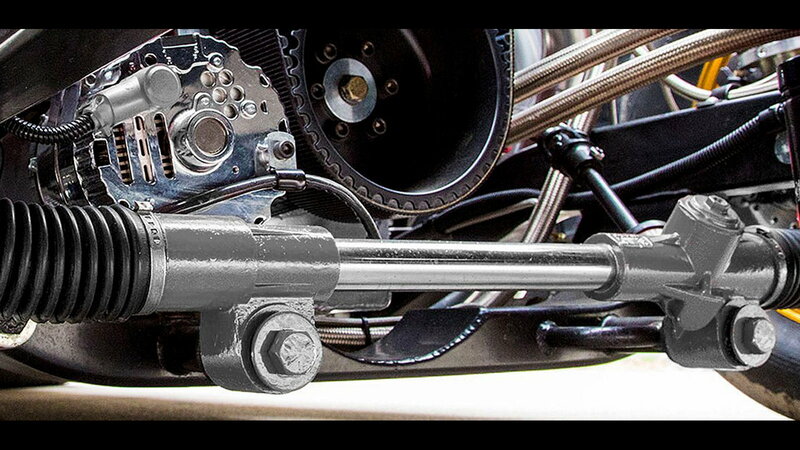 A less glamorous piece of the suspension puzzle, the shock absorber plays a big part in both handling and ride quality. It is the job of the shocks to make sure the rubber is in contact with the road at all times. The better the shock, the more efficiently it can accomplish that goal. Many pros recommend going with monotube adjustable shock absorbers so you can adjust and customize the setup to fit your driving style. While the shocks are the core of the suspension, the hard parts around them can make all the difference when it comes to performance. 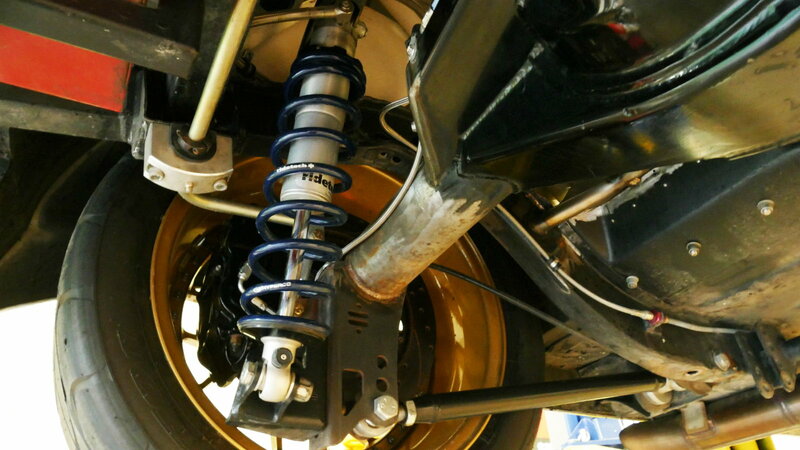 The work of the suspension system as a whole goes hand-in-hand with ride quality and handling. 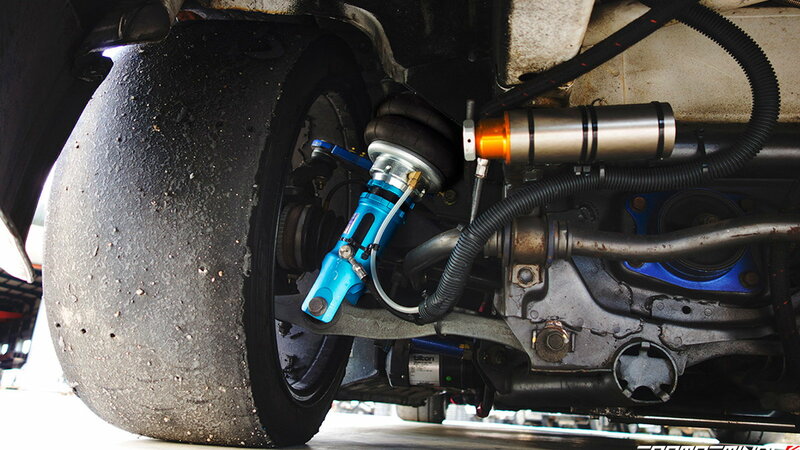 A good suspension system can also help you go faster around the track. There are loads of various types of suspensions from the classic double-A arm system, to the modern multi-link active suspensions we see on race cars. It goes without saying that you get what you pay for in this department. As the ultimate point of contact between your car and the pavement, tires play just as important of a role as any other component in the bigger picture of the suspension system. Therefore, it is imperative that you fit the right kind of rubber to the wheel. 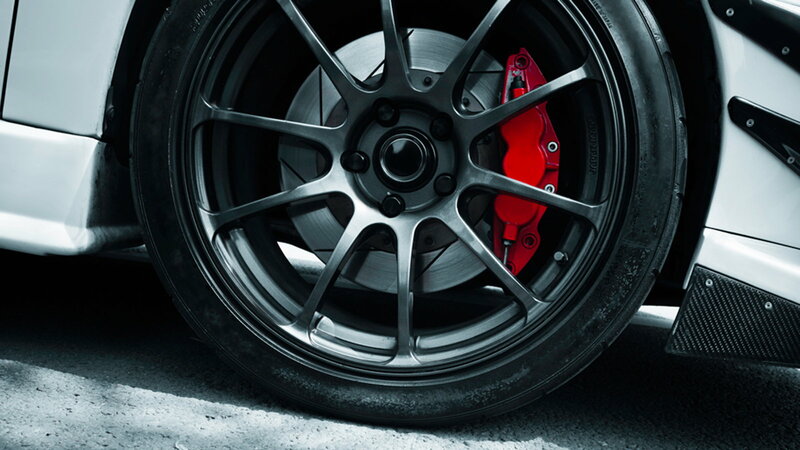 It is generally true that the lower the profile of the tire, the harsher the ride. But nowadays, with the incorporation of highly capable shocks, your ride quality will not be compromised for performance. Also, keep in mind the compound of the tires you buy. The softer they are, the stickier. But that also means they won't last as long. So find your happy balance. After all the hard work and money spent, the one last thing you need to check off the list before getting out and enjoying your S2000 is to get a good alignment. Make sure to have your front wheels aligned appropriately for performance. 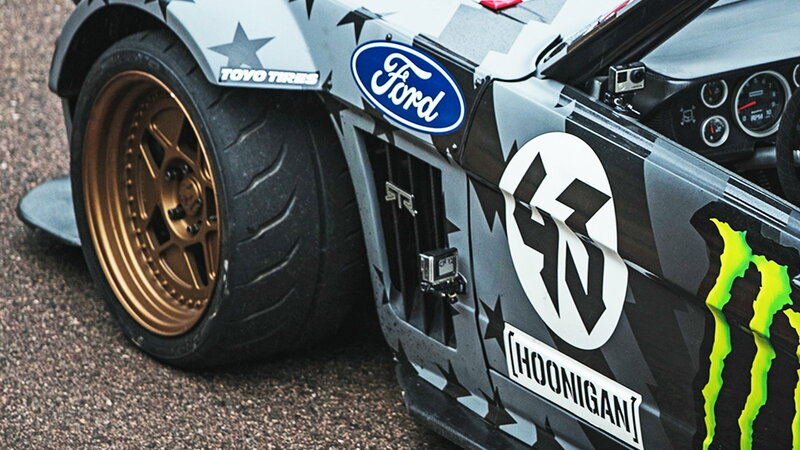 Suspension specialists over at RideTech recommend aligning them with a negative camber of 1-5 degrees, a positive caster of 4-7 degrees, and an overall toe-in of 1/8" (1/16" per side). When it comes to suspension performance, it's important to do your due diligence in getting all the improvements and upgrades necessary to create a well-rounded performance vehicle. So, let's get started!